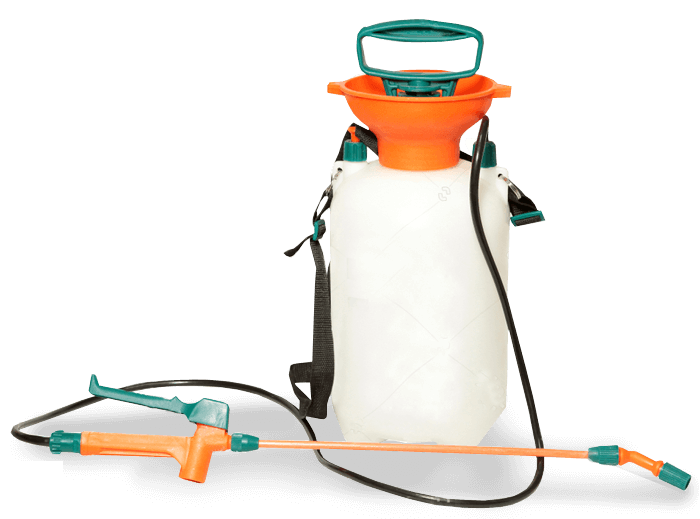 Nexus Master is one of the leading commercial pest control companies in Malaysia, with more than 15 years of reputable track records. We are also accredited from the Ministry of Agriculture of Malaysia, which has allowed us to extend our pest control specialties to many commercial outfits. We have been providing commercial pest control services to commercial sectors like office lots, commercial building, industrial factories etc. We are awarded the Bayer Protection Program where only the best and highest performing pest control operators selected to partake in this program. We are also authorized for Bayer Protection Program and Exterminex Termite Baiting System. Commercial operations are constantly bugged by pest problems. We understand every pest situation is unique on its own, and we tailor a customized pest control solution to terminate the issues in your commercial estate. Our customized pest control solution includes cutting edge baiting technology for pests like ants, rodents, termites, bees etc. As an award winning pest control exterminators, we will get rid of all commercial pest problems. Once we have identified the ins and outs of your commercial pest problem, we will start drafting a full blown pest control action plan to exterminate these problems. From experience, and depending on the scale of the pest problem, they can sometimes require a couple of follow ups before a full extermination. We will perform periodical check ins to ensure the issue is 100% solved. Retail stores are often bothered by pest problems given the stores share usually share the sewage pipes in a commercial building or mall. When pipes and ventilation system is centralized pest roam freely. We take meticulous steps and leading pest control technology to ensure a pest free store. Restaurant and kitchen is a common place for pest related problems. The food and ingredients storage area makes a conducive ground for pest like rats and ants to create a habitat. We often visits commercial kitchen to make sure they are pest free. If you are in the hospitality business, pest problem should be your number one priority. We have plenty of experience in dealing with hotels, apartments etc. Hygiene should always be maintained at high standards to ensure a pest free environment. Raw ingredient storage areas can be a conducive environment to promote pest issues. We take meticulous methodologies in exterminating pest in commercial food processing factories. This is to ensure a hygienic working environment, as well as to maintain food products at their highest quality. Whether you are a small business or a large manufacturer, leave it to us to provide your business with custom made commercial pest control solutions. Call 03 – 5161 2333 or email to enquiry@nexuspest.com and let our commercial pest control service protect your business!